When RE zealots talk about the ‘transition’ to wind and solar, they never specify when. They say it’s ‘inevitable’, but always kick the can down the road when pressed about precisely when we’ll all be powered by nothing but sunshine and breezes. Perhaps it’s got something to do with sunset? Or maybe even the weather? Whatever the cause, whenever the sun sets and/or calm weather sets in these days, the talk turns to blackouts. 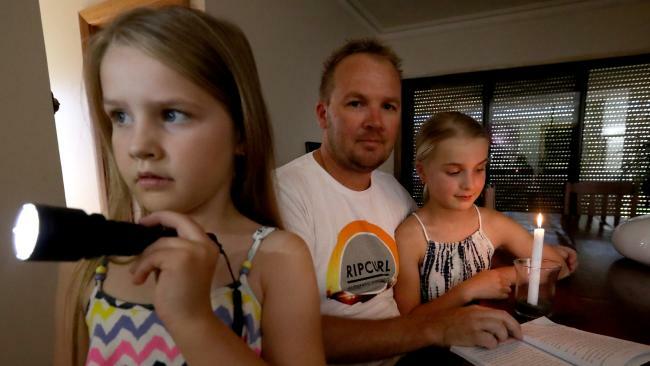 With a blistering summer predicted, demand for electricity will rocket as Australian householders and businesses try to keep their cool. Thanks to their obsession with wind and solar, mass load shedding (aka “demand management”) – controlled blackouts – and blackouts with less design involved, are guaranteed across South Australia and Victoria. The ultimate cost to South Australian and Victorian power consumers – those lucky enough to have it delivered, that is – will be thoroughly staggering.